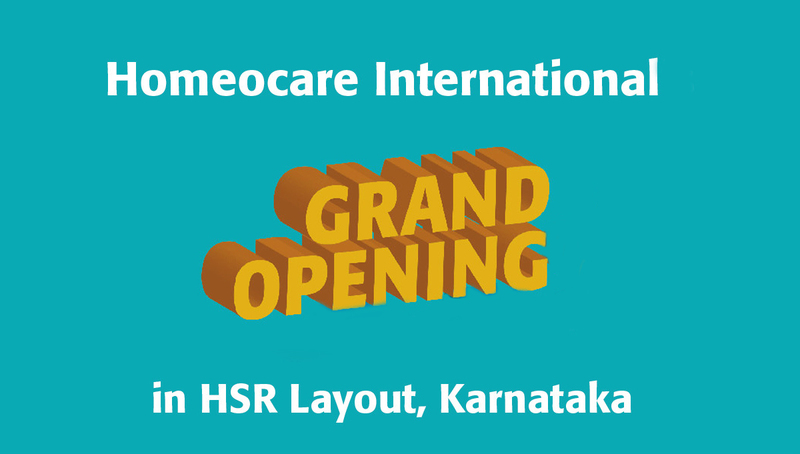 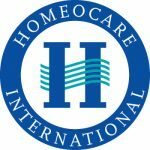 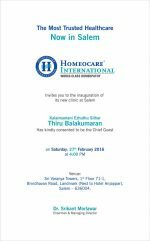 Homeocare International new branch opening is grand success at HSR Layout “Karnataka”. 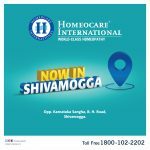 The honorable chief guest garu and our Chairman and Managing Director Dr. Srikanth Morlawar Garu inaugurated and started the services of Constitutional Homeopathy from date in HSR Layout “Karnataka“. 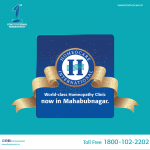 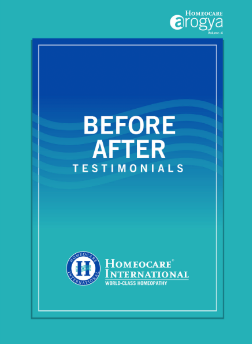 Get treated on different health disorders at our Homeocare International.